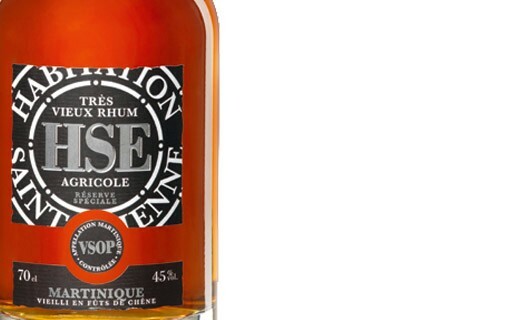 Special Reserve VSOP HSE Rum is characterized by an amber color with highlights of fawn. The nose slowly opens with aromas of prunes and toffee. Mouth, lively and feisty, reveals flavors of beeswax and stewed fruit with hints of spices and vanilla. Highly concentrated tannins, it ends with a final spicy originally. Crossed by the river Lézarde, the Habitation Saint-Etienne is in the typical landscape of the north of Martinique, with its exuberant vegetation and the omnipresence of water. Saint-Etienne was built on the basis of La Maugée, a sugar factory whose lands extended in the early nineteenth century over 400 hectares. The architectural complex constituted with house, overlooking the distillery and the old boxes of workers, reflecting the housing system unique to Martinique.